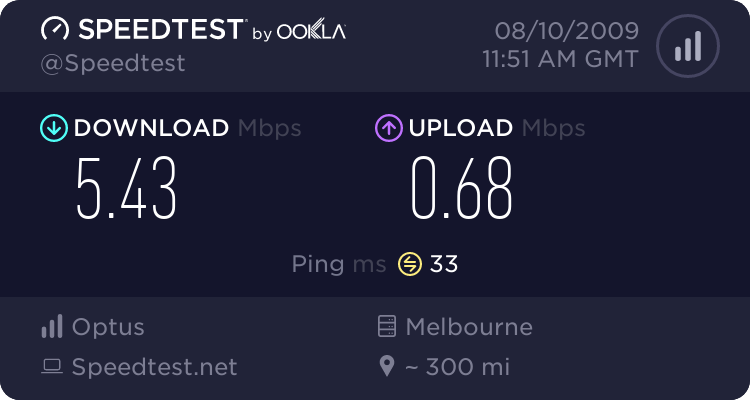 hey dude cheers for that. Ill process ur application later 2night and set you up with the proper permissions. Please register an account with the KK- prefix to your player name to ease the induction process. just means add KK- to the start of your name. But I already did it for u on the forums. You just need to add it when you play in game now. Welcome to KlanKind bro. BTW: Adelaide's a cool place from what I hear. hopefully next wednesday night. More info on the bf2142 event calendar coming up soon. did you create an xfire account? if so you login with that account. 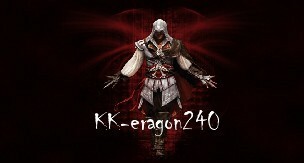 Why is my name Eragon240 and i have a picture of Ezio? welcome! hope you like ur new clan! !